Castro with her sash and crown (Courtesy of T. Castro). Taylor Castro is like any normal teen. She goes to school, gets good grades, hangs out with friends, and is on the Poms Dance Team. In her free time, she also enjoys Netflix. Behind this average girl is a person you may have never known. 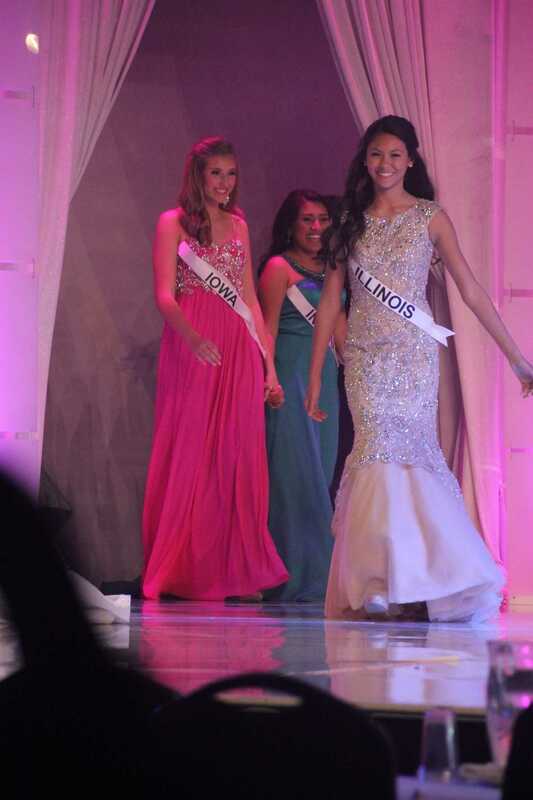 Castro is a four time winner in the National American Miss Illinois pageants. She began pageants in 2006, at the age of 6. She had gotten a letter in the mail explaining what the pageant was. Winning her very first pageant encouraged Castro to continue pageantry. Since 2006, Castro has won every age division. 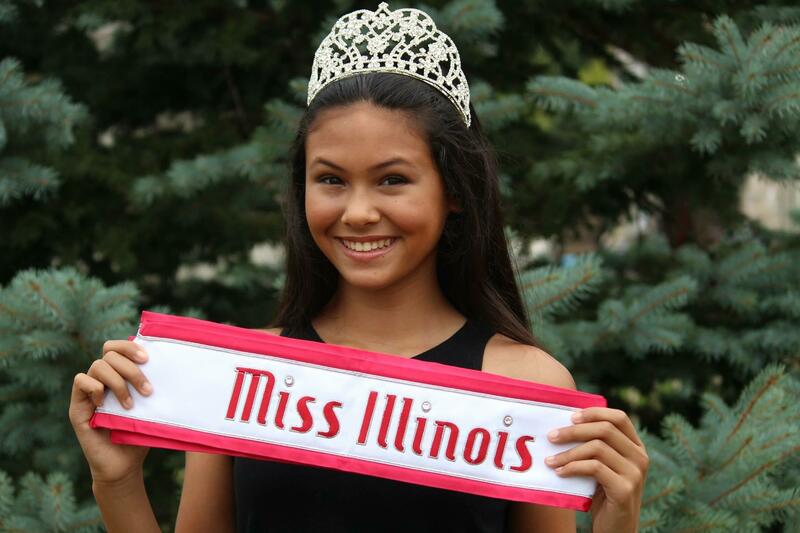 This makes her the only girl in National American Miss to win in every age division leading up to the “teen” title. Her goal is to win the “teen” title next year. Contestants are judged in different categories such as Formal Wear, which is all about stage presence. Another is on Personal Introduction, where the contestants talk about themselves to a ballroom full of people. The category Castro gives most credit to is the individual interview with the judges. Castro during one of her pageants (Courtesy of T. Castro). Castro has been a shy person, but pageants have helped her burst out of her bubble. Long time best friend, Sarah Glass, has seen how pageants have helped Castro for the better. Walking down the halls, you may notice Castro as just an average teenage girl. In reality, she is not an oh so average girl after all.